Live Ultimate Whole Skin Care is a luxe, premier brand of all natural, organic skin and sun care products. 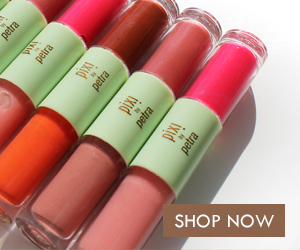 But this brand is about more than skincare. They strive to live their best lives through not only creating the best products to serve the natural skincare market, but also in supporting this philosophy through all aspects of their business. Live Ultimate Whole Skin Care has carefully researched the earth's most treasured indigenous super-foods, purest minerals and innovative anti-aging technologies, to bring you a revolutionary line of organic products both effective and safe to use. The foundation of their skincare products resides in signature formulas which contain a powerful blend of herbal extracts, prized super-foods, and potent antioxidants - the purest ingredients discovered. 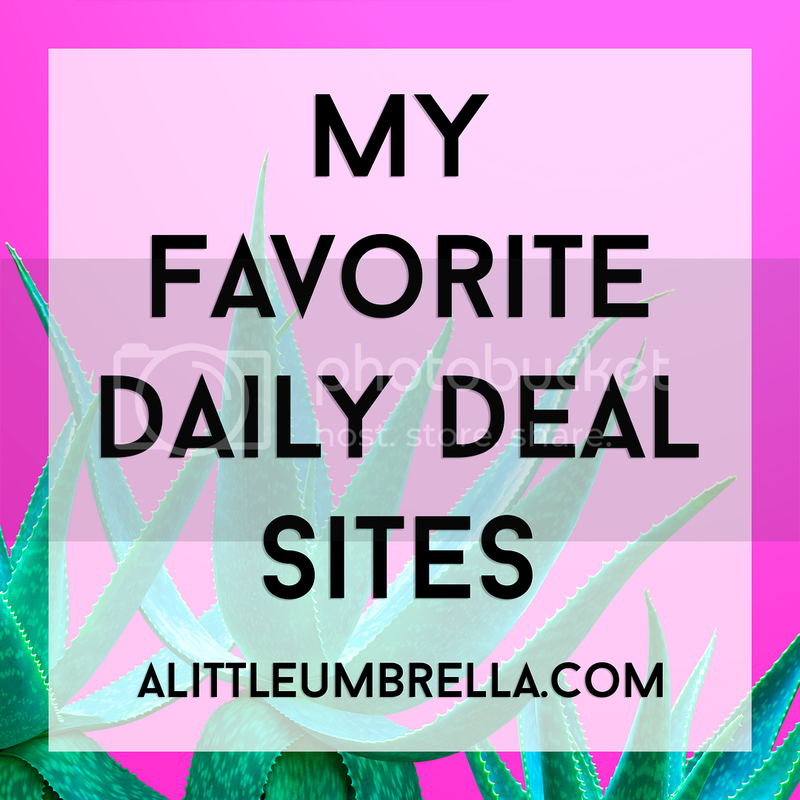 I had a chance to try an anti-aging clay masque made of natural earth clay. The CamuClay Masque renews life to your tired face. Each swipe of this thick terra-cotta clay masque transforms congested skin by exfoliating dead skin cells, purging dirt, absorbing excess oil and reducing the signs of aging. This legendary natural earth clay comes from a small village in Western France and is well known for its exceptionally high content of essential minerals and trace elements to heal tissues and draw out toxins. Numerous research studies have shown the therapeutic properties of the Montmorillonite clay, especially in rejuvenating damaged tissues and reducing pore size. 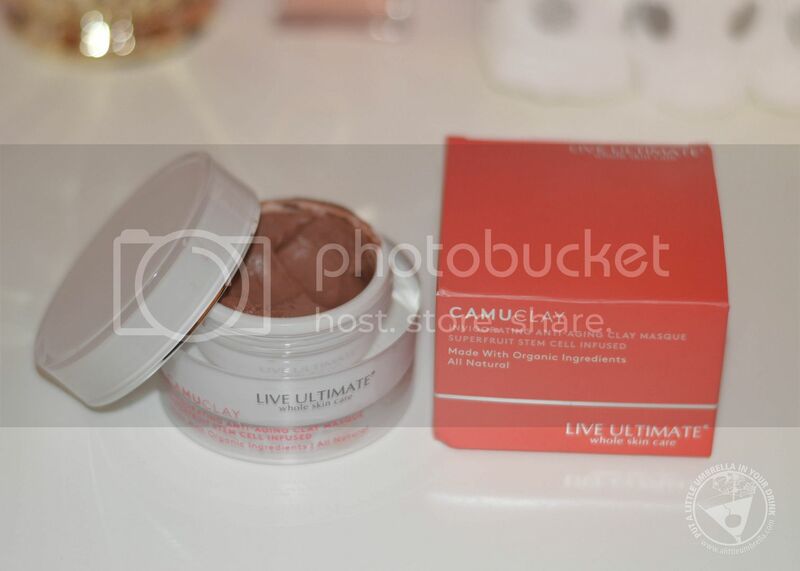 I love using the CamuClay Masque when I feel like I need a skin detox. To use, just apply an even layer to clean, dry skin. Leave on for 10-20 minutes allowing the product to absorb. Wash off with warm water. It can be used on face and neck. Use 2-3 times per week or when needed. This masking multi-tasker has so many benefits including: detoxifying, exfoliating, reducing pore size, restoring aging skin, and brightening skin tone. It is even rich in antioxidants. The star ingredient is organic Camu Camu fruit extract. 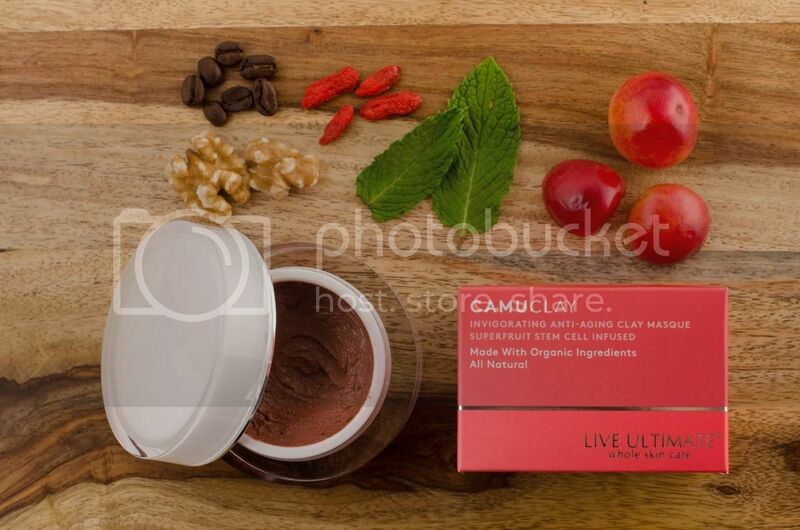 Camu Camu evens out skin tone, locks in elasticity to firm the face, and helps decrease the appearance of fine lines. This Amazonian antioxidant wards off free radicals for a vibrant, fresh face and packs more than 50 times the amount of collagen aiding Vitamin C than an orange. What a perfect way to start off your new year - with radiant and exfoliated skin! 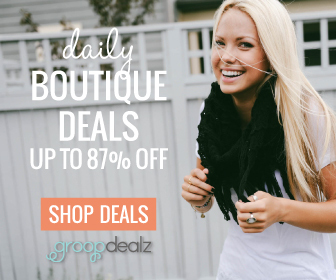 Connect :: Visit liveultimate.com to check out their full line of natural, healthy and luxurious skin care products. 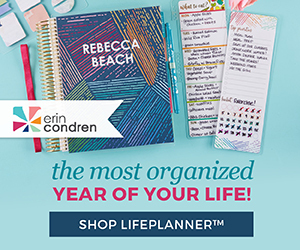 You can also connect with Live Ultimate Whole Skin Care on Facebook, Pinterest, Twitter and Instagram. 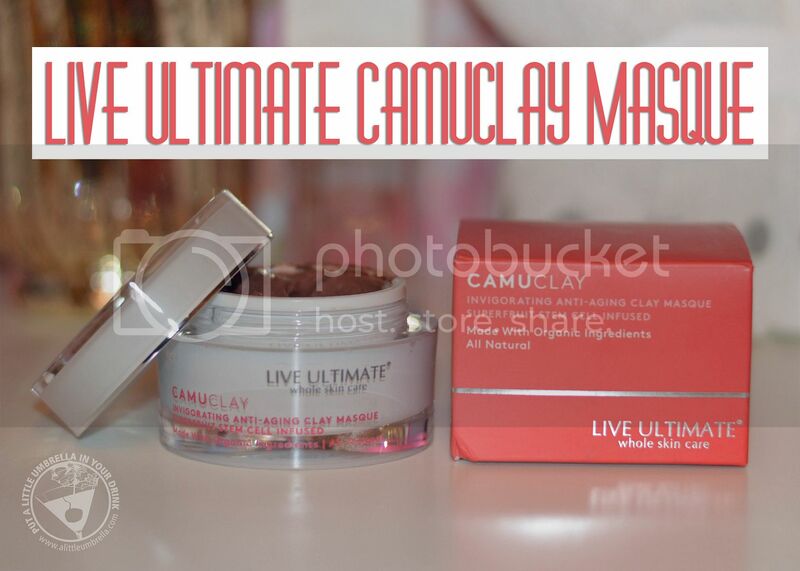 Buy It :: You can purchase the CamuClay Masque via Live Ultimate for $68. It is also available on Amazon.